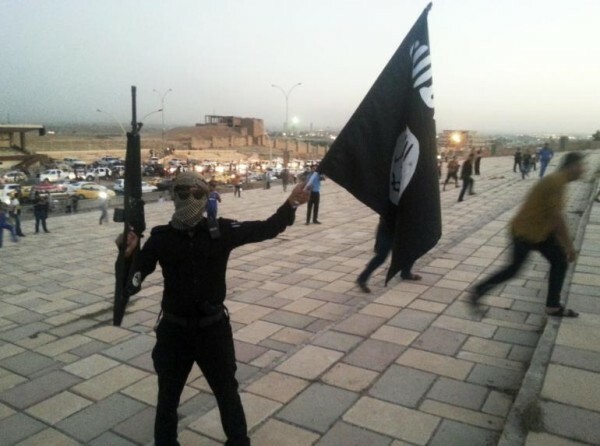 The list was published late on Wednesday evening to a social media group called “Secret’s of Jihadis,” by a user named “Abu Marya al-Iraqi” on an ISIS channel on the encrypted app Telegram. The group also contains postings detailing how to make your own homemade explosives and prepare weapons. The app has become a hotspot for terrorists, though in the past it has deleted multiple channels affiliated with the Islamic State. The message was posted in Arabic, Vocativ reports, and calls on their network of “lone wolf” attackers to “turn the Christian New Year into a bloody horror movie.” It listed the names and addresses for churches in every state. In June, it was reported that ISIS was using church directories to create and publish a lengthy “kill list” of people to target. Approximately 15,000 people were included on the list — primarily from Texas, New York, California, and Florida. It included ordinary citizens, police officers, and State Department employees. “Out of 7,848 people identified as being in the U.S. alone, 1,445 were listed as having addresses in California, 643 in Florida, 341 in Washington, 333 in Texas, 331 in Illinois, and 290 in New York. Another 312 names and addresses allegedly belong to people in Canada, while 69 allegedly belong to people in Australia. Another 39 are affiliated with the U.K. and the rest are listed with addresses in Belgium, Brazil, China, Estonia, France, Germany, Greece, Guatemala, Indonesia, Ireland, Israel, Italy, Jamaica, New Zealand, South Korea, Sweden and Trinidad and Tobago,” Vocativ previously reported. As of December, nobody named on the June list is known to have been the victim of an attack. On Monday, a terrorist drove a truck through a Berlin Christmas market at the Kaiser Wilhelm Memorial Church, leaving 12 dead and 50 people injured. ISIS has since claimed involvement in the attack.